28. January 2019. 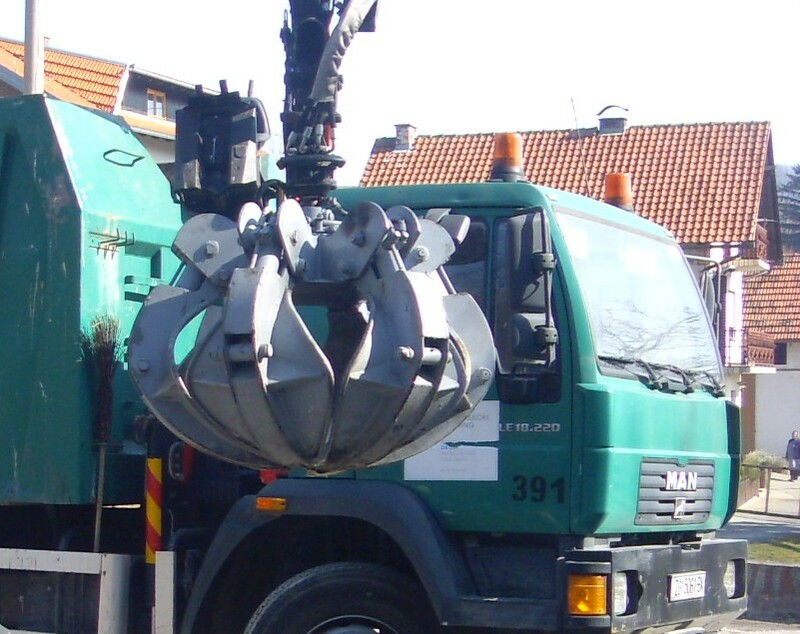 Zagreb City Holding upgrades the bulky waste removal service and allows citizens to order the truck cleanliness in front of the doorstep whenever they want throughout the year. Citizens will receive at their home addresses, together with the accounts of the Zagreb City Holding for January 2019, two forms of demands for bulky waste disposal that can be used within the public service, free of charge, twice a calendar year. Also, they can apply both forms at once when the maximum public service is used once a year. The requirements for bulk waste disposal are received from 15 February to 15 November 2019, at the address Zagrebačka holding d.o.o. Čistoća, Radnička cesta 82, 10 000 Zagreb, by e- mail cistoca.glomazno@zgh.hr or by filling out an e-Request at www.cistoca.hr. We are obliged to provide a response to the request, with the term of delivery, in the shortest possible time, not longer than 20 days. Also, we emphasize that citizens can continue to put off their bulky waste free of charge on one of our recycling yard and mobile recycling yard.